Do you remember when the last time you cleaned your mattress? 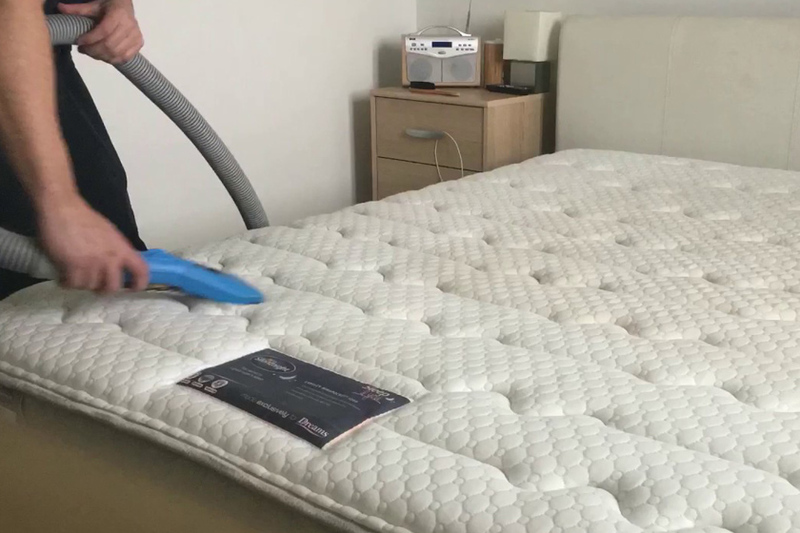 According to a report, around 85% of individuals in the US don’t clean their mattress; instead, they simply change the bed sheets over the time. Well, if you also do the same, then you are sleeping with a misconception that your mattress is clean. 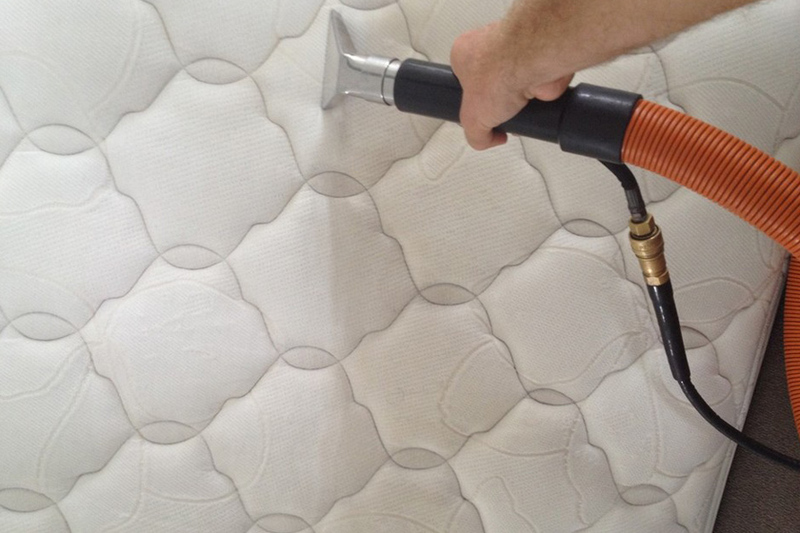 We at 1st Restoration Inc., offer professional mattress cleaning in Hollywood​. For over 20 years, we’ve been involved in mattress cleaning service and have earned an excellent reputation in and around the Hollywood area. 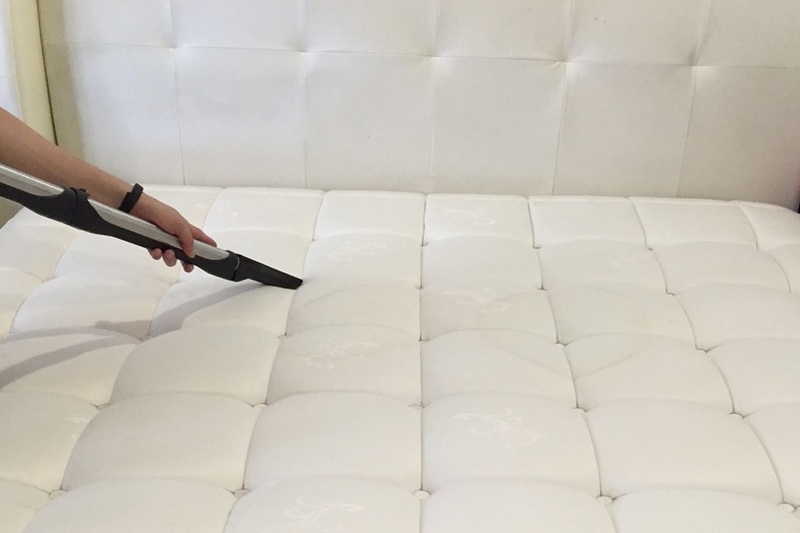 To know whether your mattress is clean or not, we recommend you to take a close look now. Simply remove the bed sheet, throw the pads, and keenly analyze the deeper layers of your mattress. Apart from the stains and spots on the surface of the mattress, you will surely witness numerous dust mites inside the mattress. When you don’t clean your mattress for a extended time, it becomes a breeding hub of various microorganisms. Thus, if you are sleeping on an unwashed mattress for years, you should know that you are not sleeping alone. Thousands of dust mites and other microorganisms are also sleeping with you, in your bed. In such situations, we highly suggest you to avail our mattress cleaning in Hollywood ASAP. 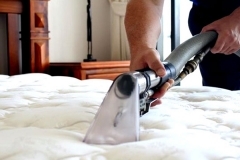 Our experienced professionals are trained and certified to deliver satisfactory mattress cleaning services to clients. You can schedule an inspection visit as per your convenience, and our team will reach at your address without any miss. Just give a call to our support team now and register an inspection request. 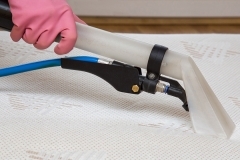 As per IICR, steam cleaning is the best method to clean dirty and filthy mattresses. The procedure is very effective and ensures hygienic living conditions afterwards. The residential clients greatly appreciate our Hollywood mattress cleaning process, and thus there is a great demand for our services. 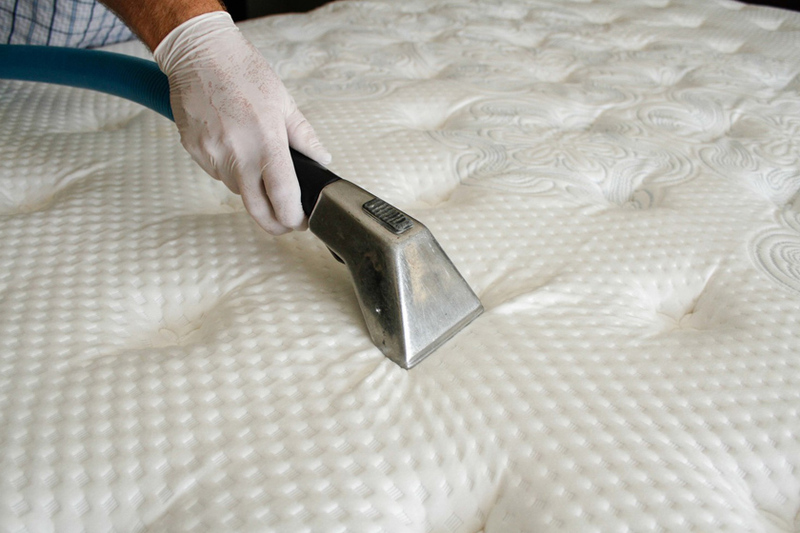 No matter how dirty your mattress is, our professionals can effectively clean them without any doubt. Before initiating the steam cleaning process, we use powerful vacuum machines to lift out the dry dust particles from the surface. 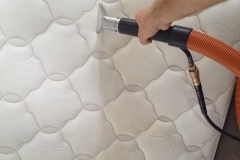 In the steam cleaning process, we use our equipment to shower heated steam throughout the mattress. 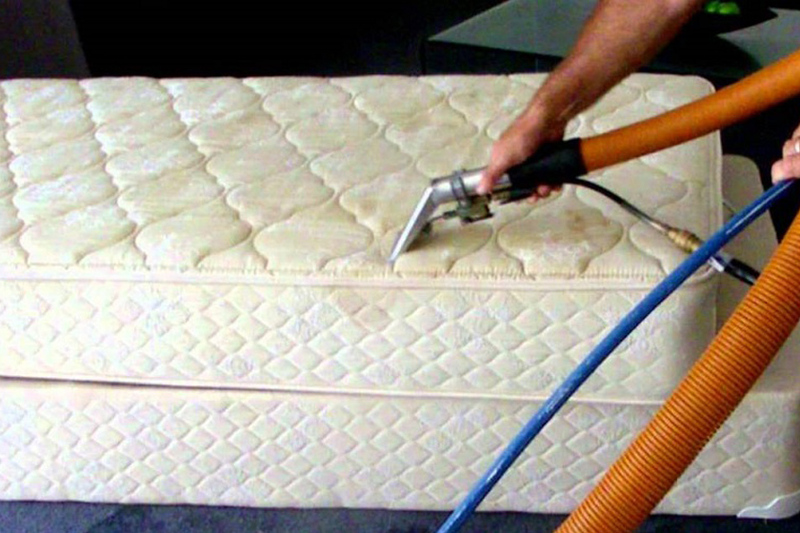 Steam can kill all the bacteria and microorganisms, which are breeding inside your mattress. Our technicians clean both the front and back of the mattress to ensure effective cleaning. To remove the hard stains from the surface of the mattress, we use organic shampoos and cleaning solutions. We at 1st Restoration Inc., understand that, chemicals and non-toxic materials can affect the comfort and glossiness of your mattress, thus we never use them. 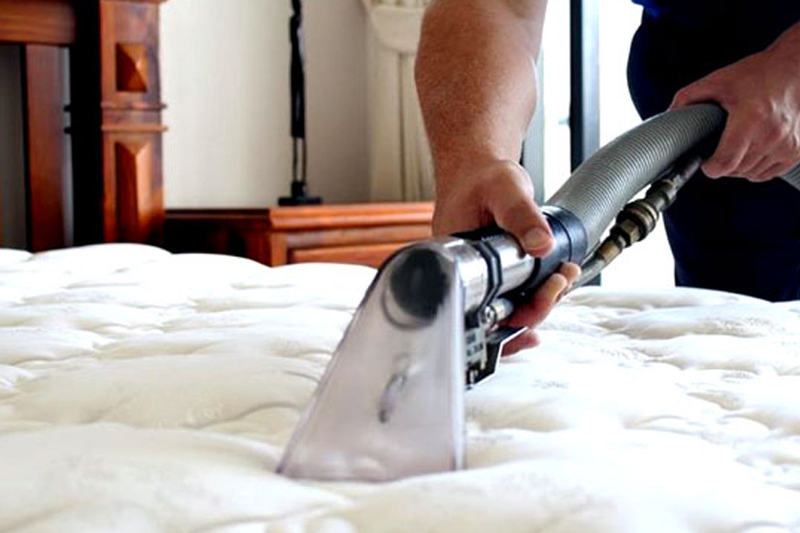 Our mattress cleaning services in Hollywood​ are insured and covered, thus you don’t need to worry about inconveniences. Why Choose 1 st Restoration Inc. For Mattress Cleaning InHollywood? Hollywood is the twelfth largest city in Florida. Located between Miami and Fort Lauderdale, it is one of the principal cities of the Miami Metropolitan Area, which proliferated in the 1950s and 1960s. As of 2000, the median income for a family was $55,849, and the per capita income of Hollywood was around $22,097. With years, Hollywood has significantly developed and is now contributing a major part in Florida’s economy. The business and commerce opportunities are also gradually increasing in Hollywood.